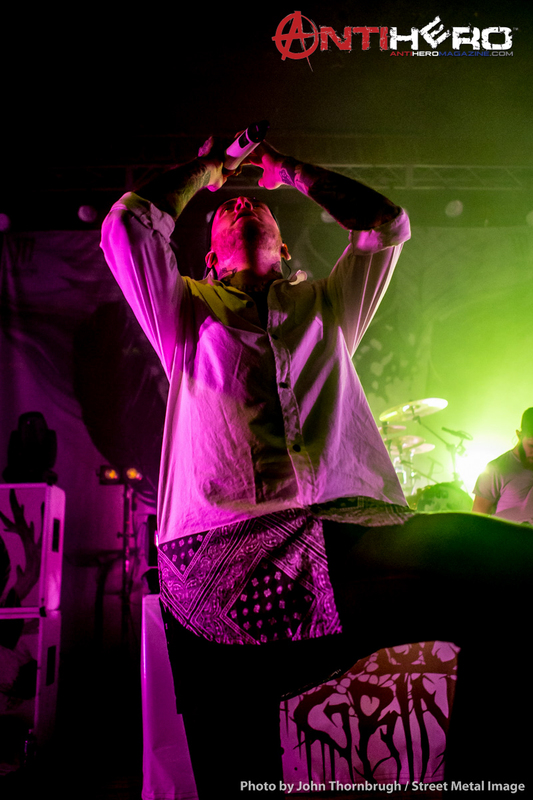 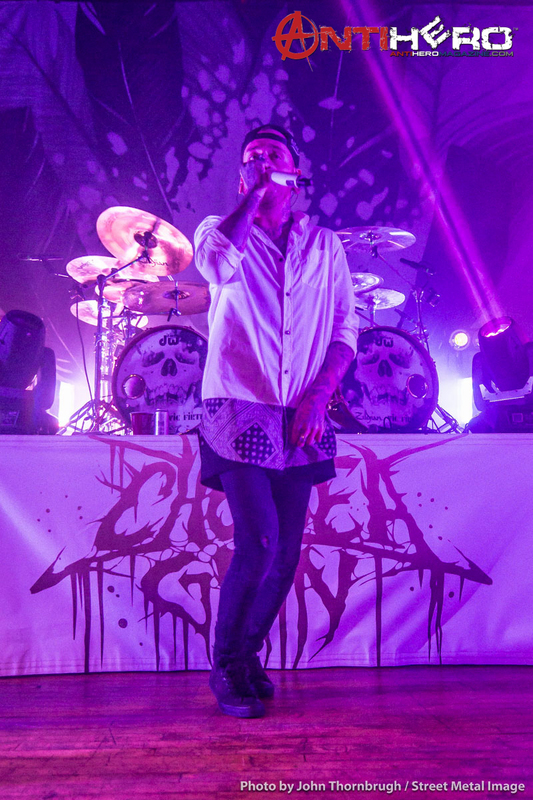 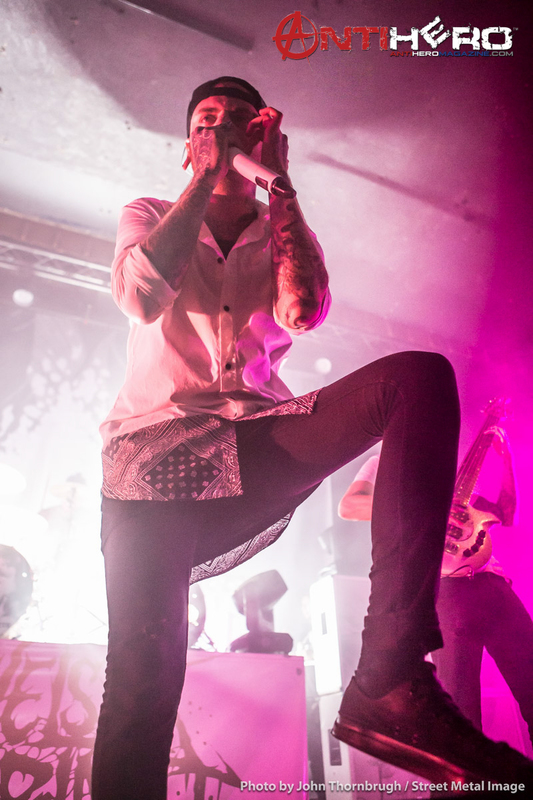 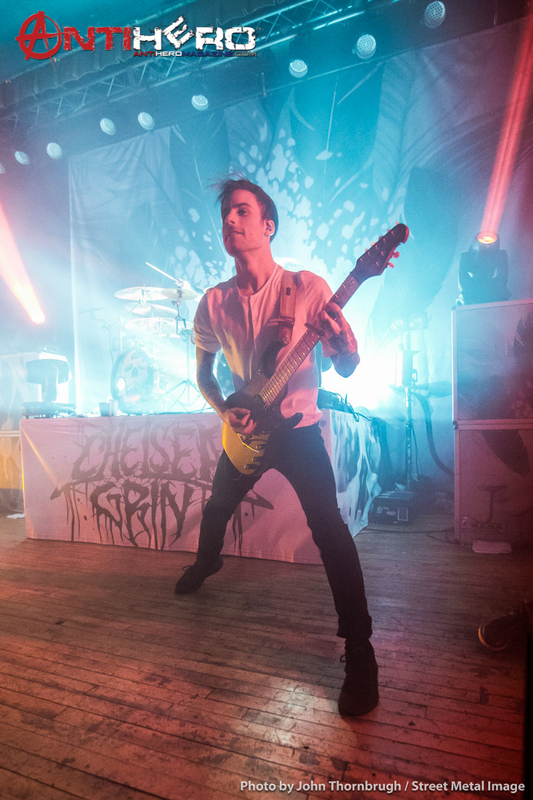 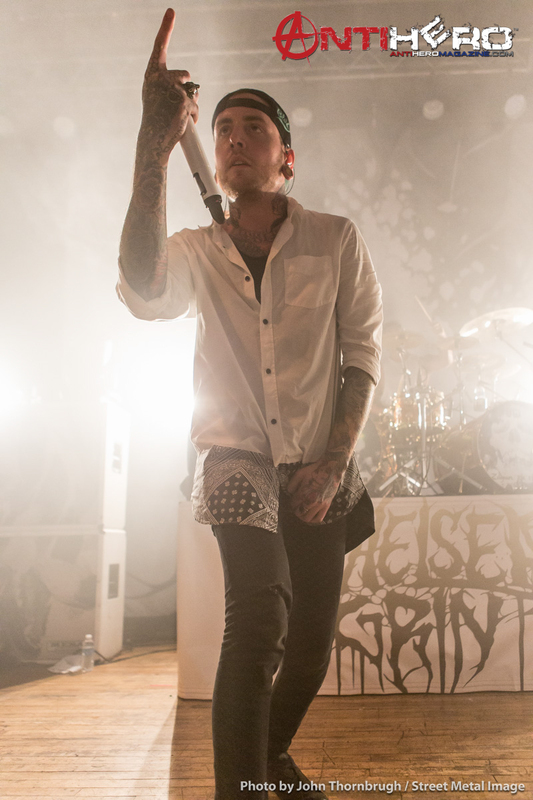 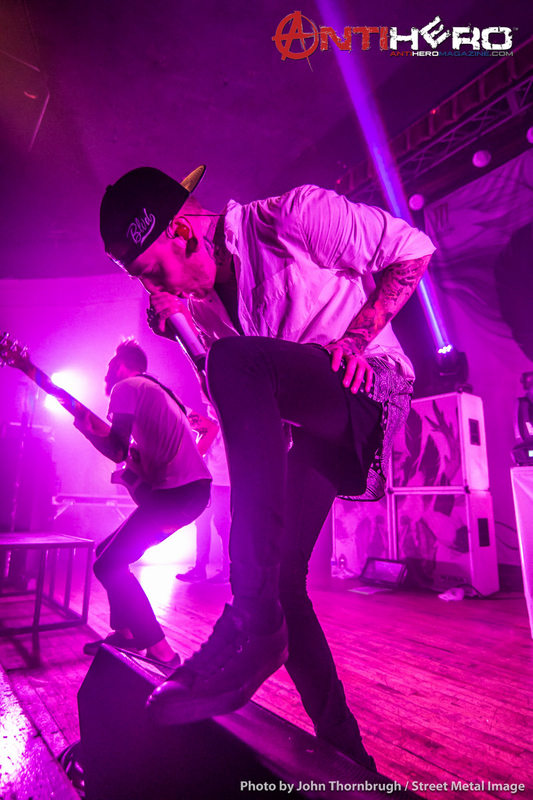 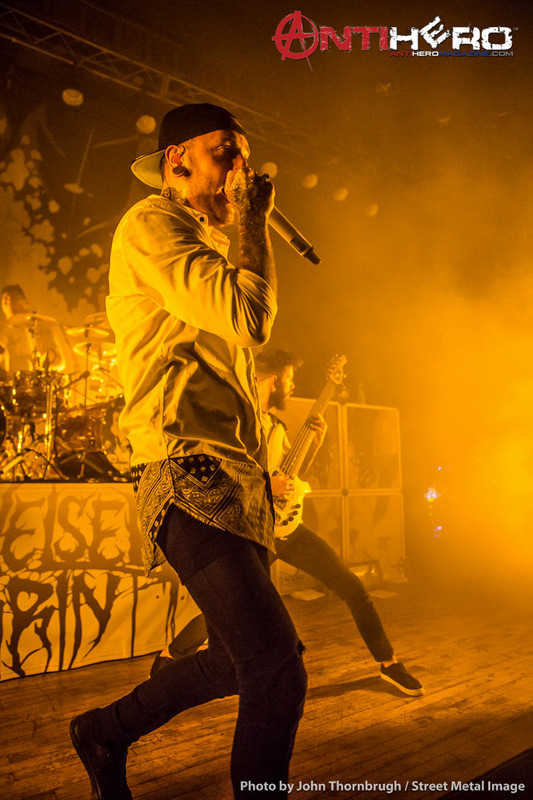 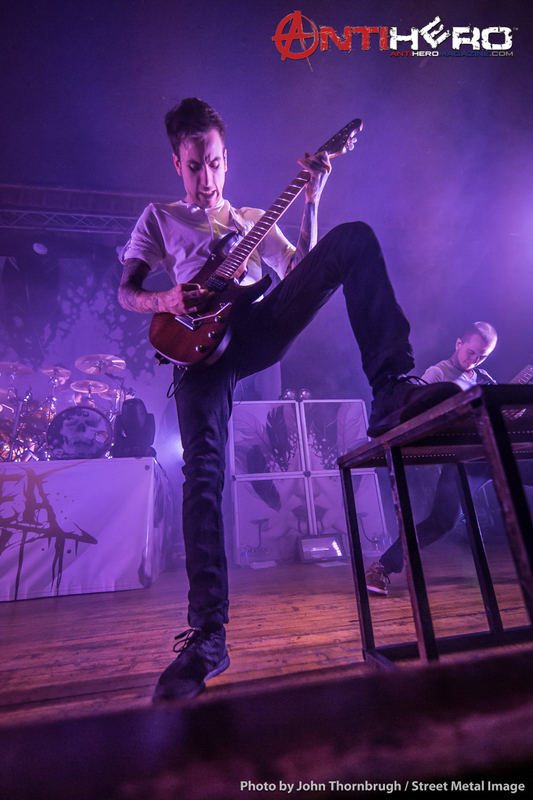 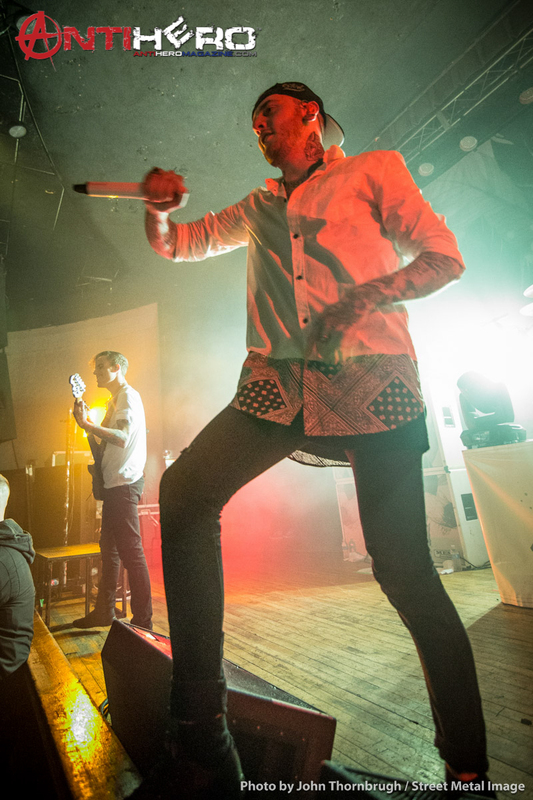 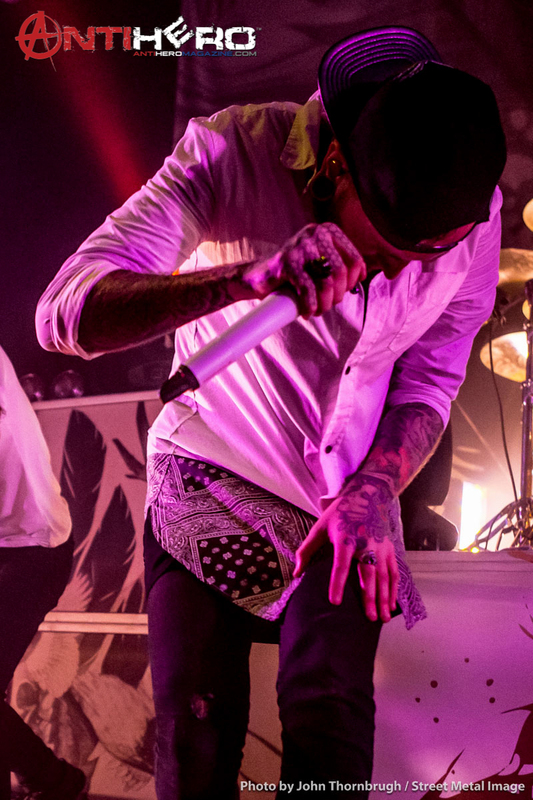 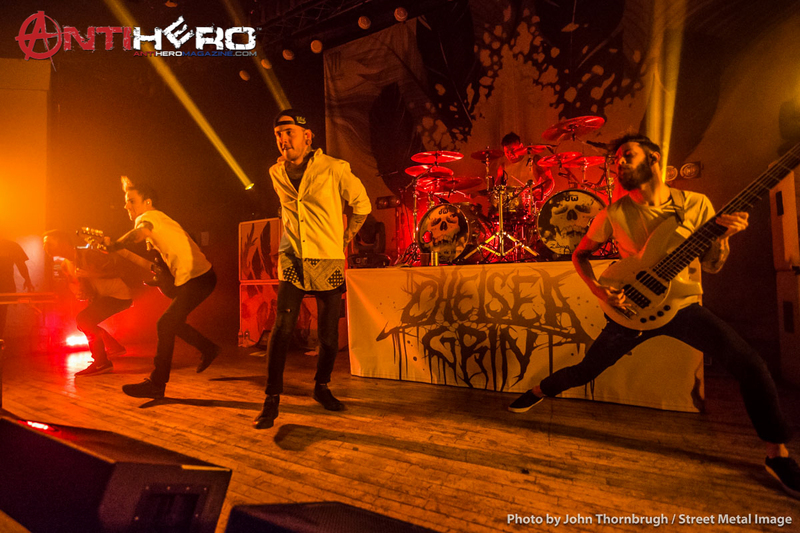 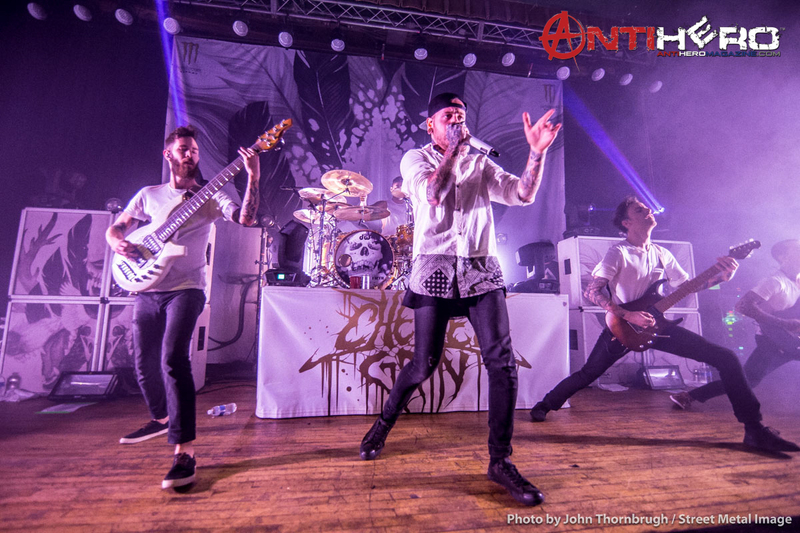 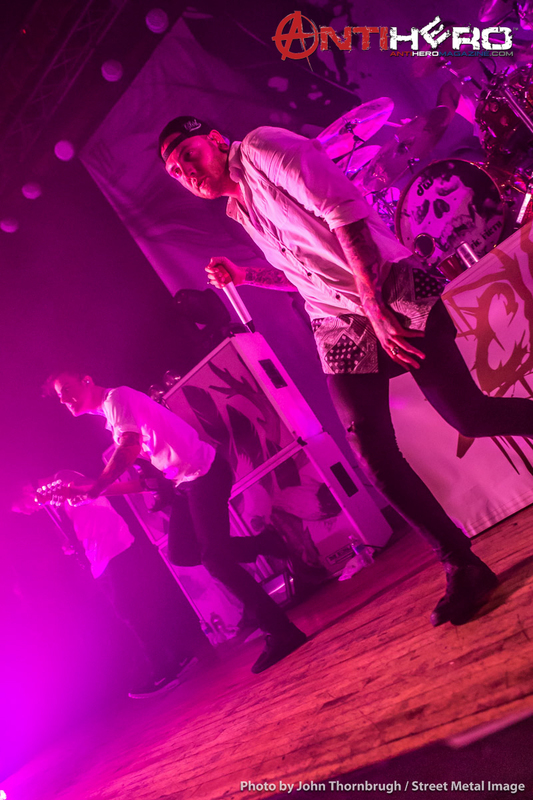 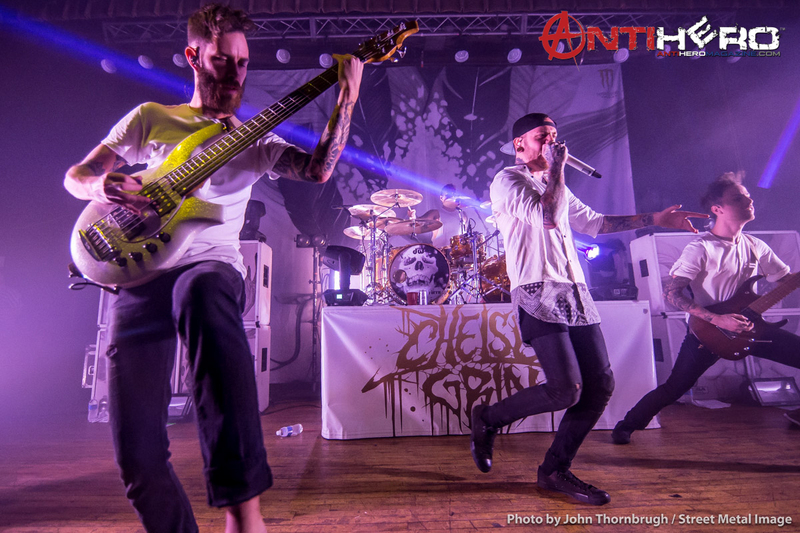 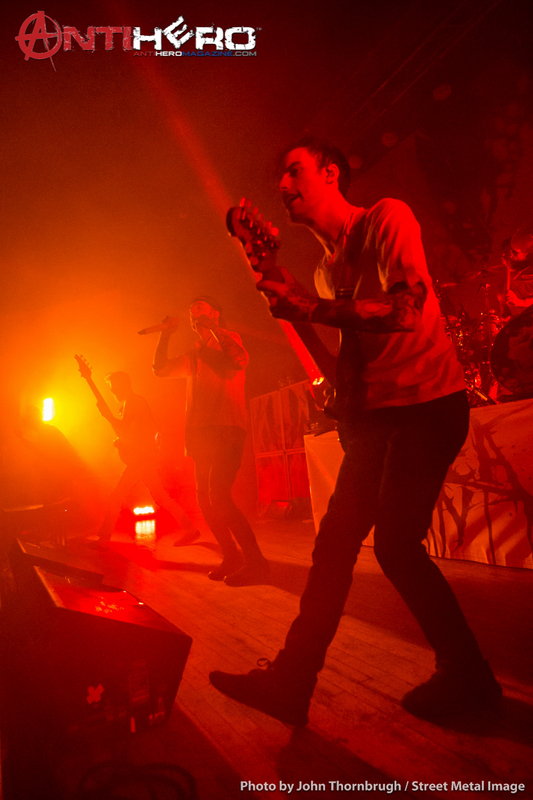 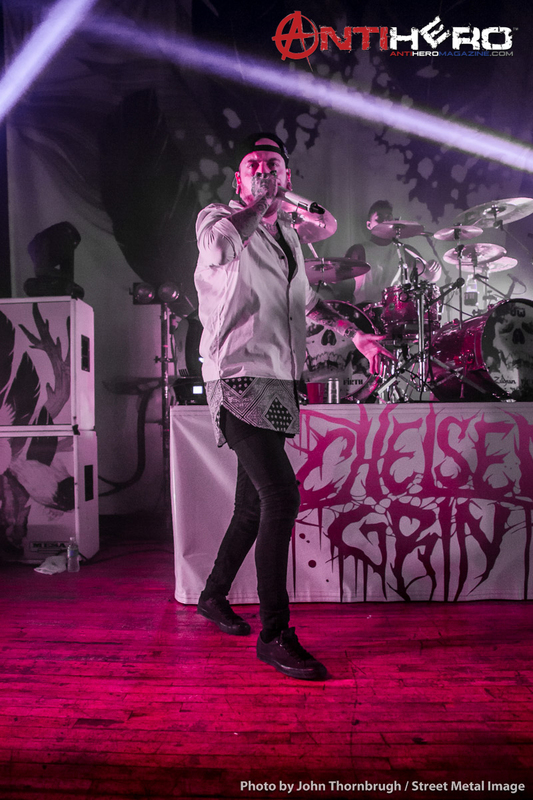 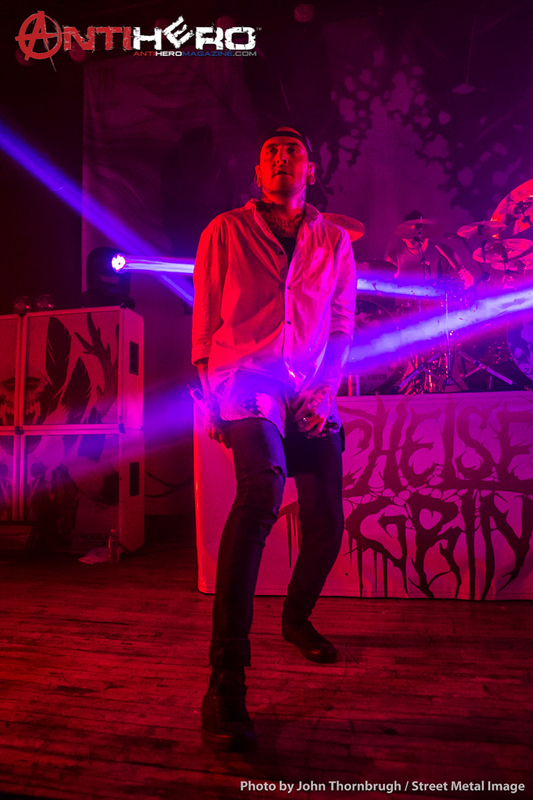 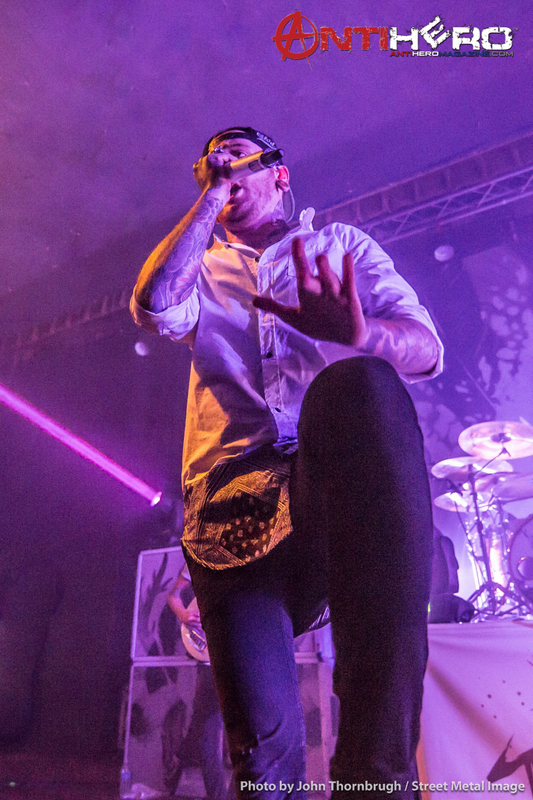 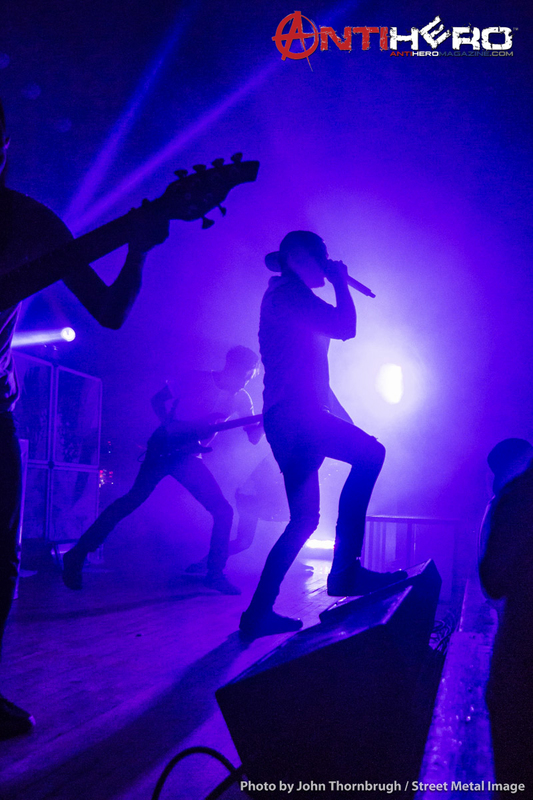 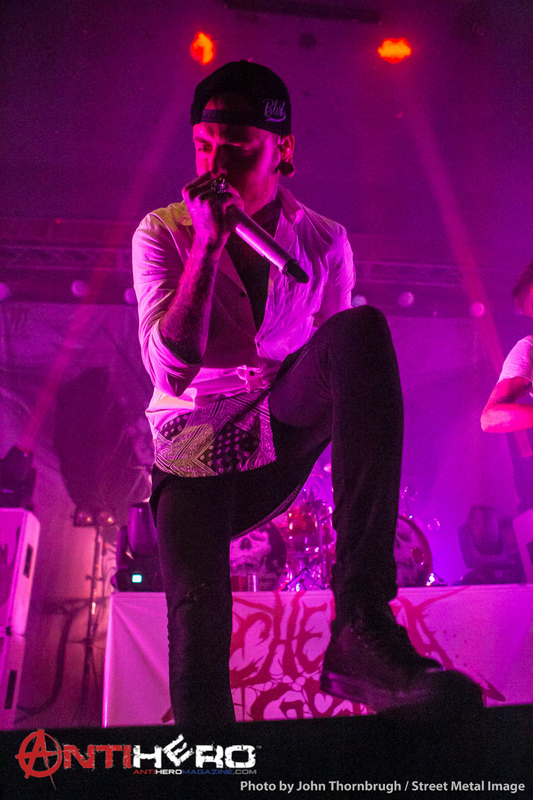 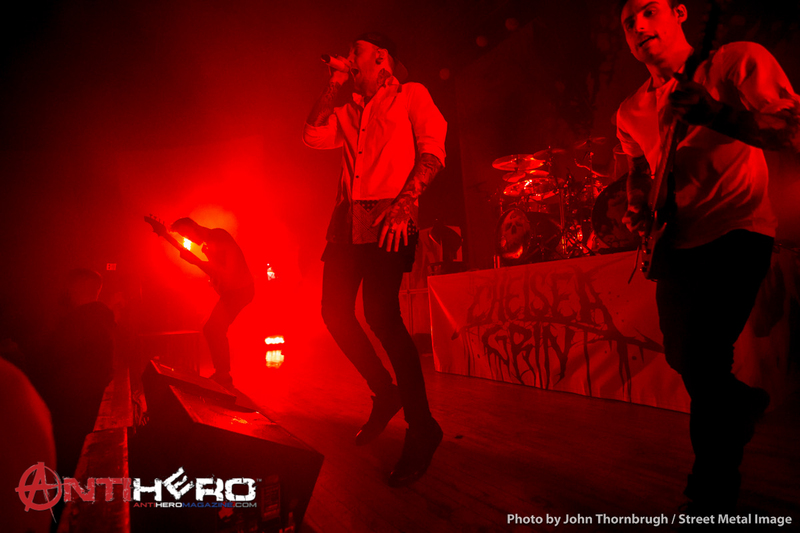 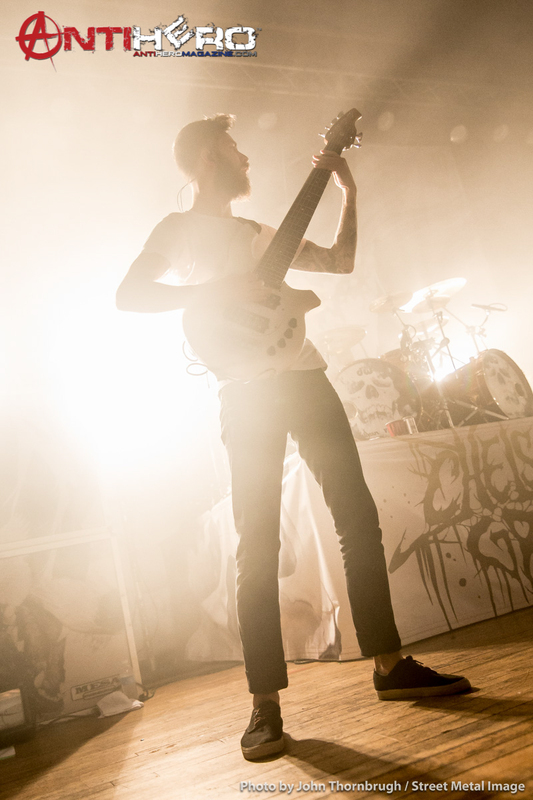 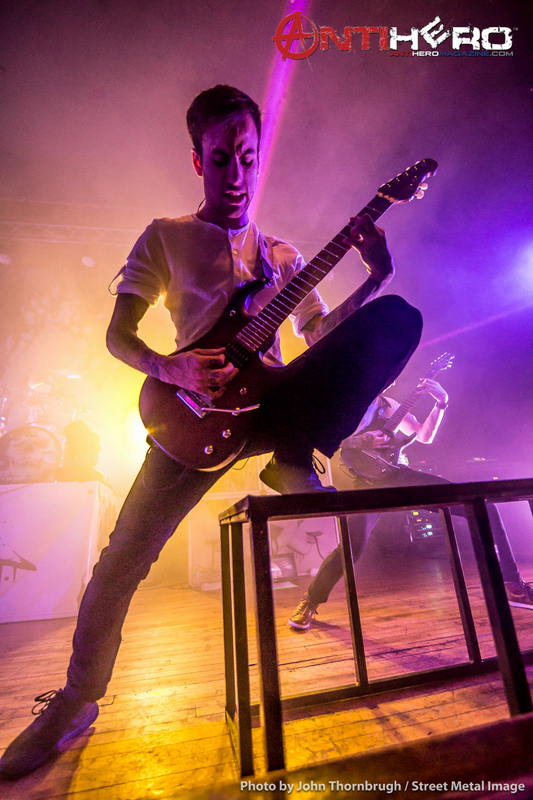 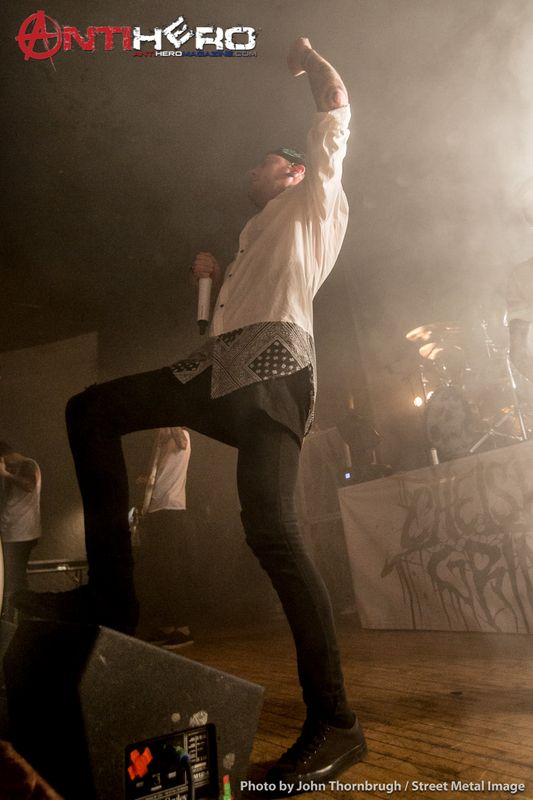 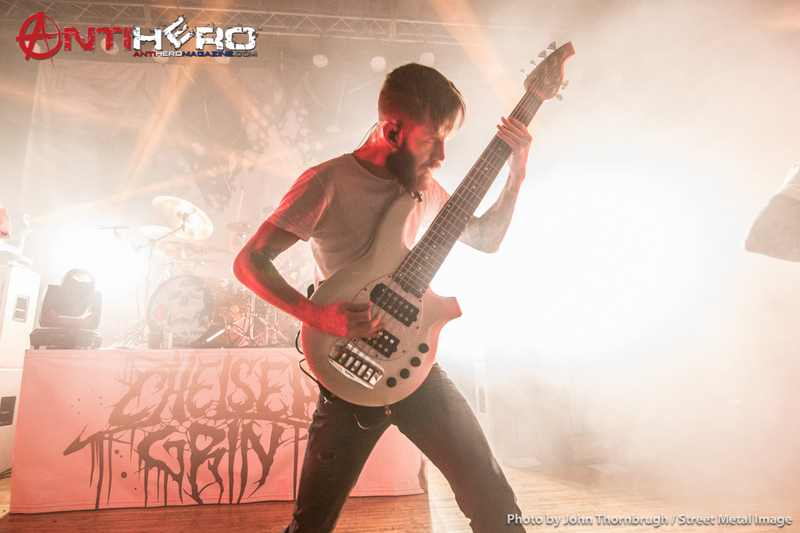 Salt Lake City’s CHELSEA GRIN played at the Granada Theater in Lawrence, KS on Sunday, March 08, 2015 with support from CARNIFEX, SWORN IN, THE FAMILY RUIN, and SEDLEC OSSUARY, on the Ashes to Ashes tour. 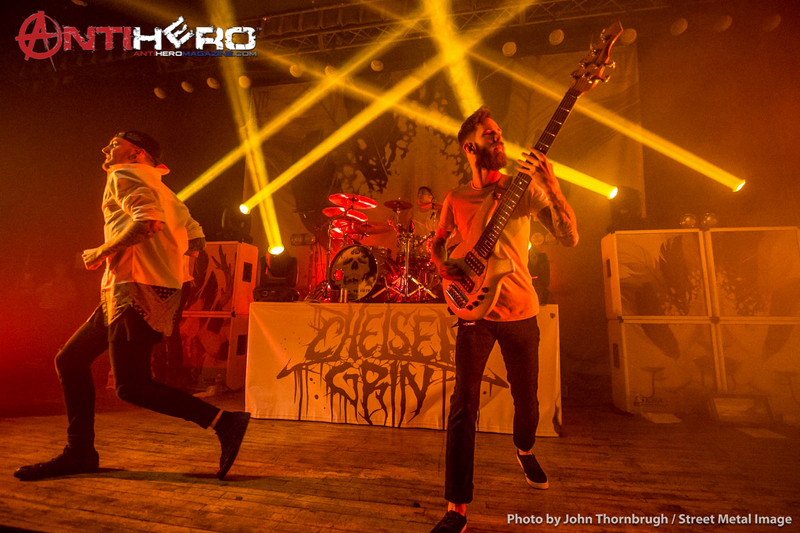 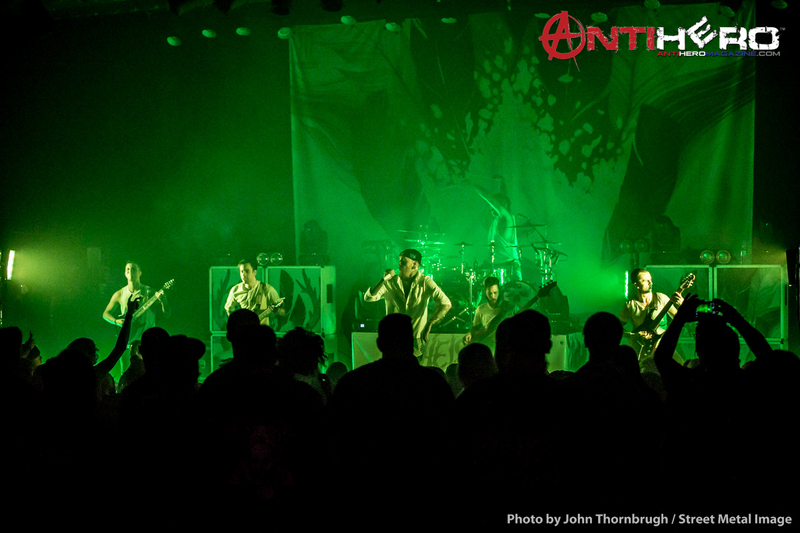 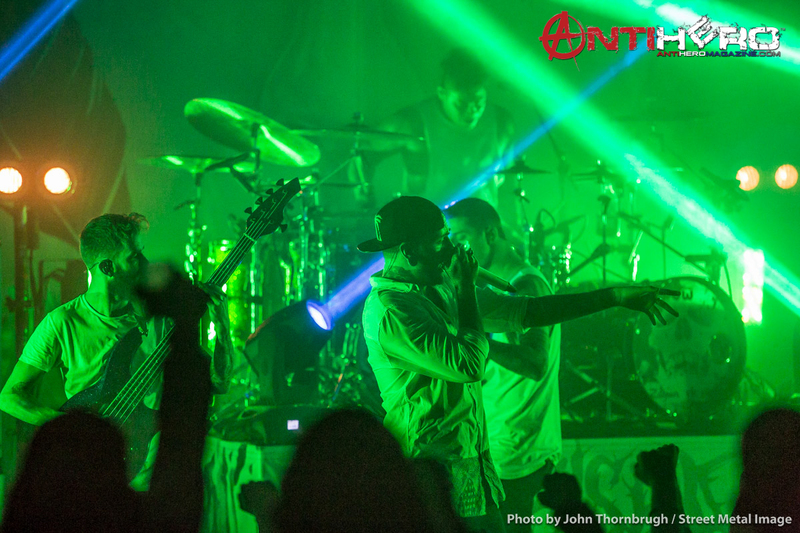 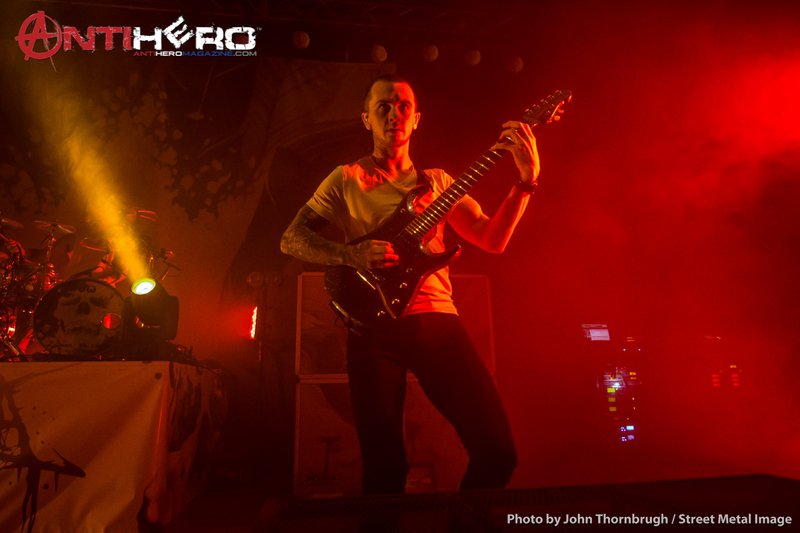 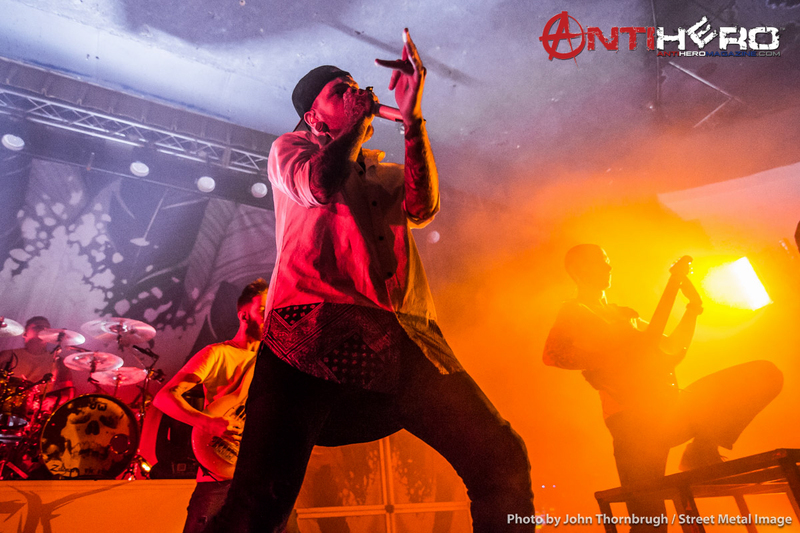 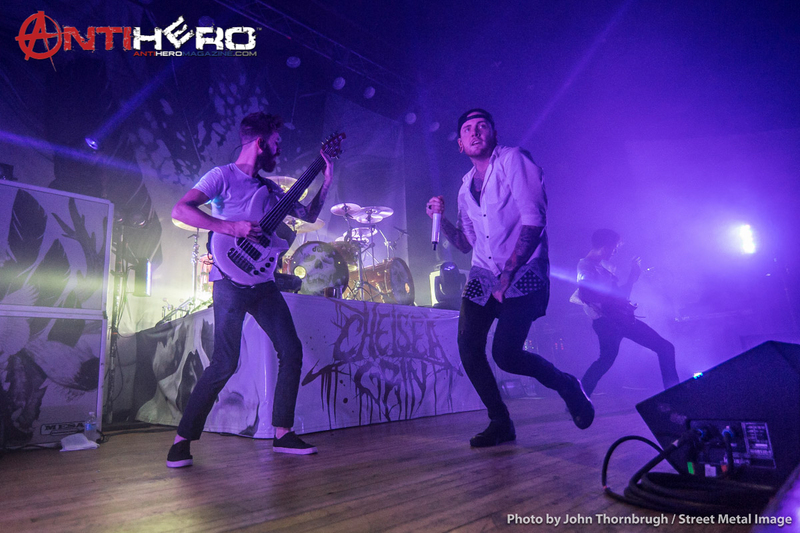 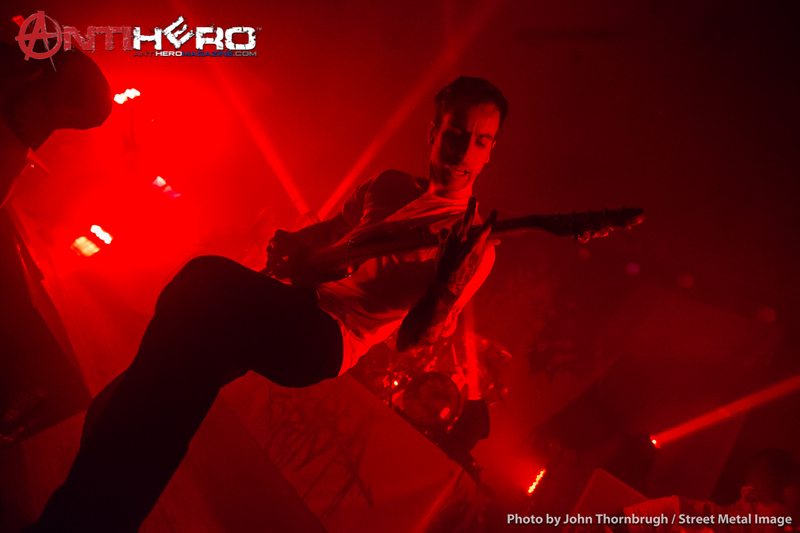 Street Metal Image photographer John Thornbrugh was there to capture the action from the pit for AntiHero Magazine. 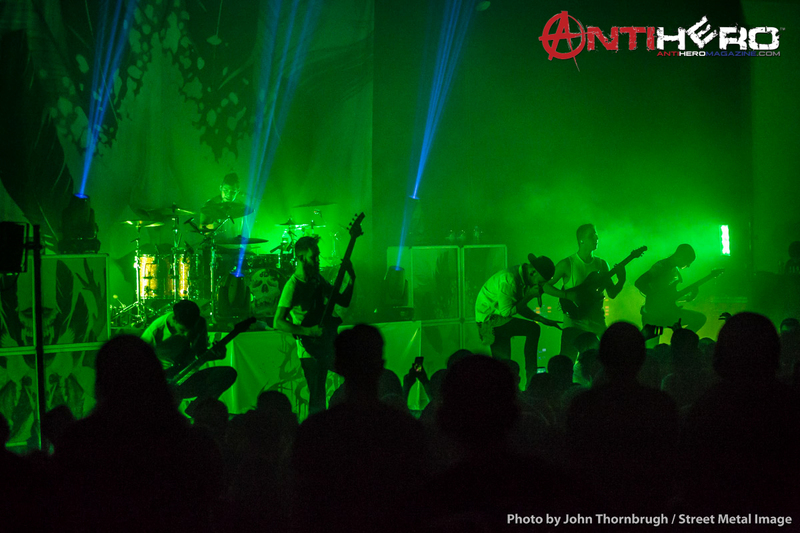 Whether there is rock, metal, or any variation of music in between, you can certainly see John Thornbrugh behind the camera at most concerts. 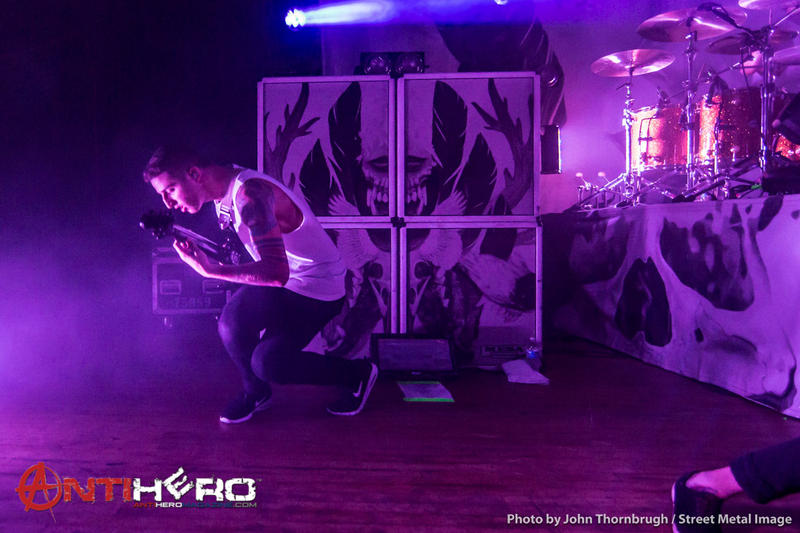 John takes his passion for photography to a level rarely seen by most others. 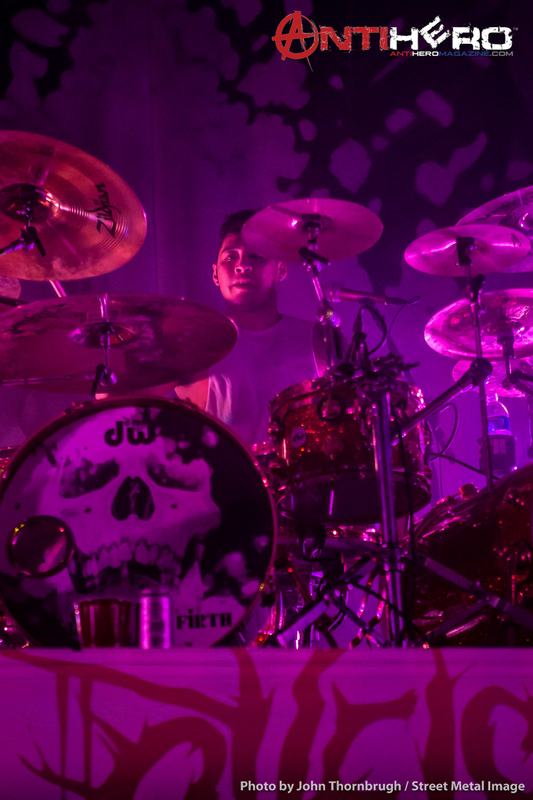 The sights he purveys through his lens makes you imagine the sounds he hears as they are happening. 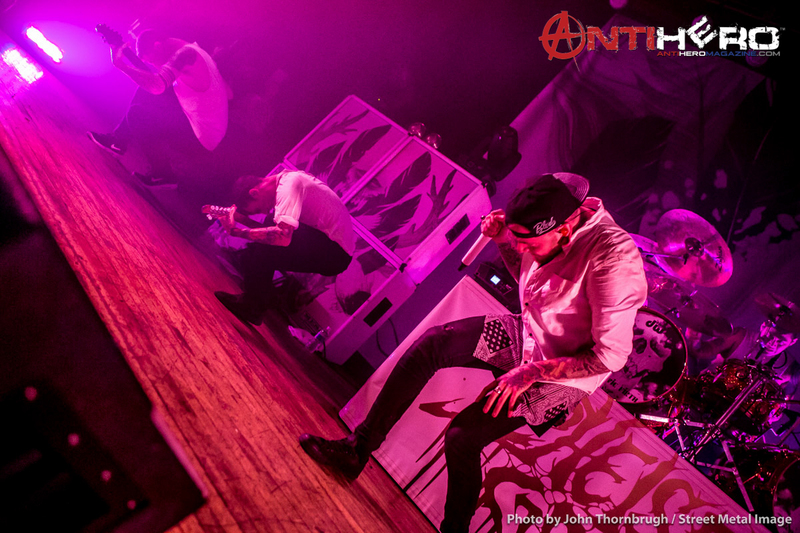 Killer shots are what matters most to John, and it shows through John's work. 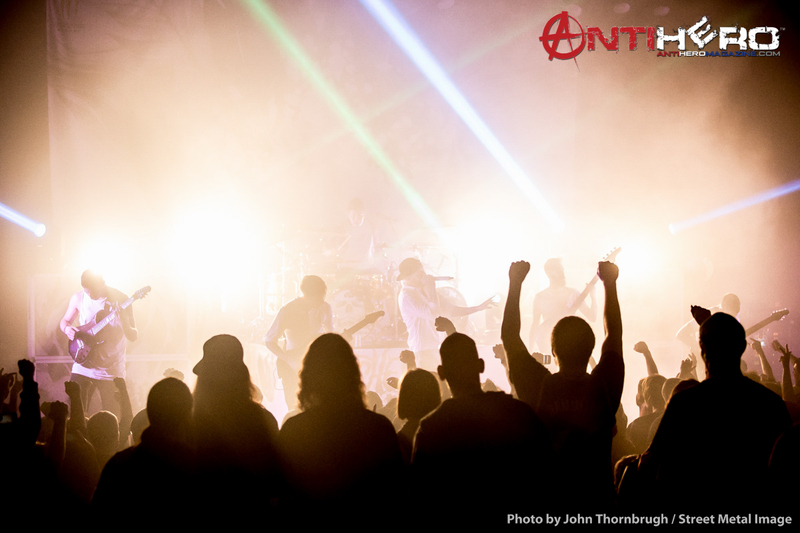 You can catch him shooting rock shows in Kansas City and surrounding areas. 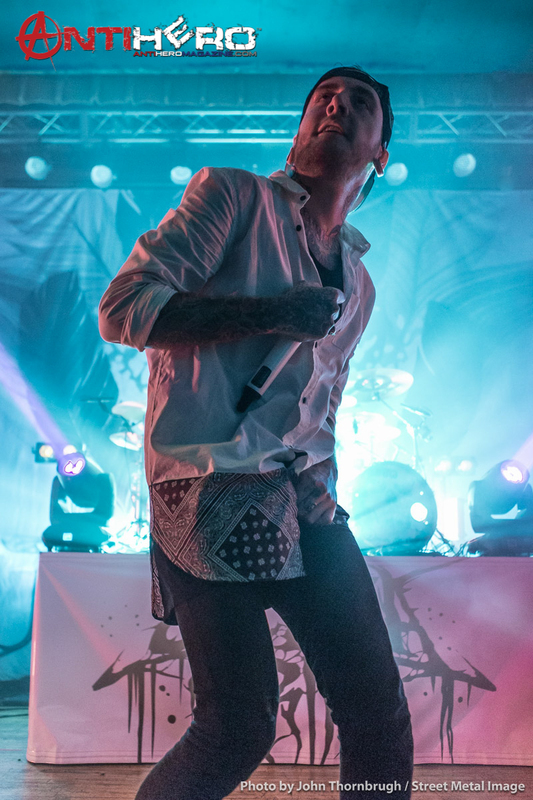 Most of the time he has his camera up to his eye, waiting for that next awe-inspiring shot. 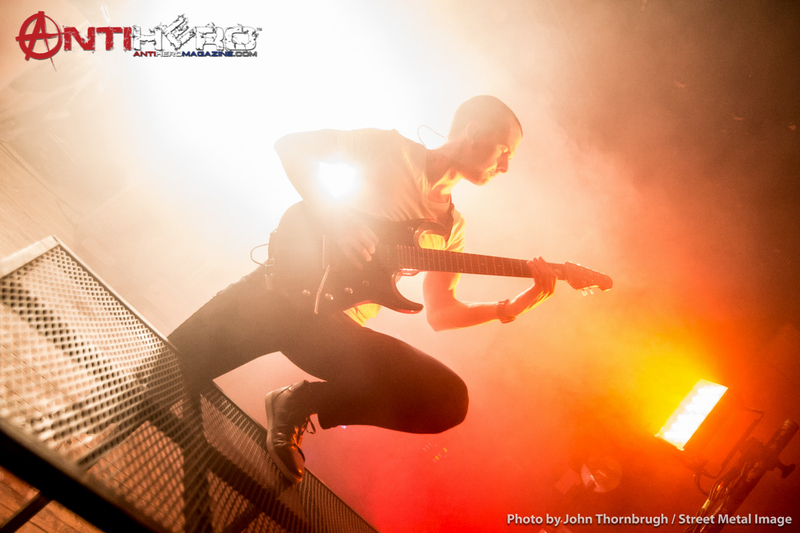 But don’t be fooled, John is one of the most approachable photographers out there, and he's always willing to share his wealth of knowledge and passion for great photos. 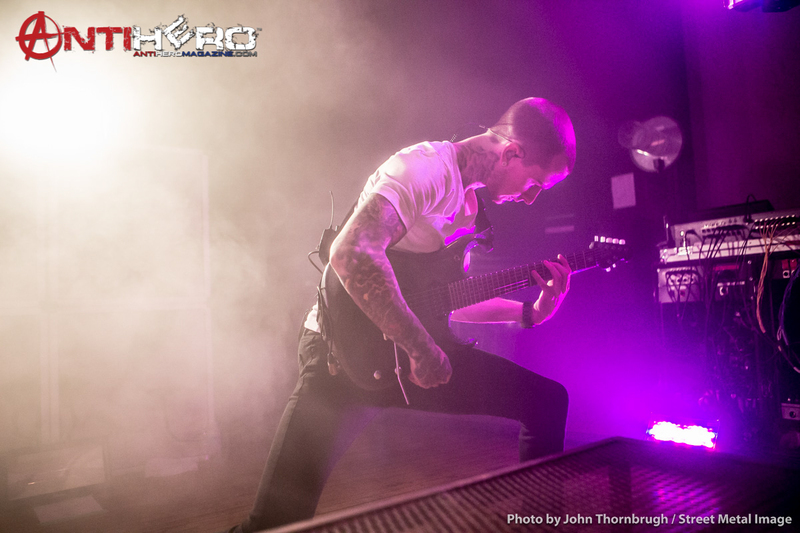 Check out some of John’s work at Street Metal Image Photography.